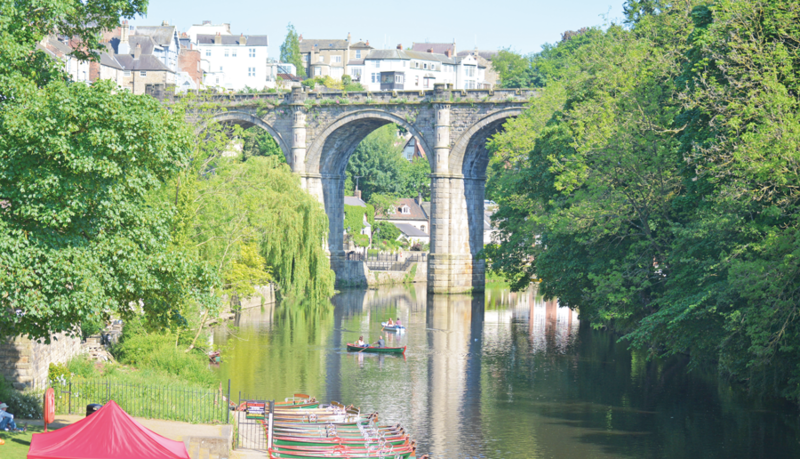 Not far from Leeds, the market town of Knaresborough makes for a lovely outing, perhaps strolling around the market or shops, whiling time away rowing on the river Nidd, or visiting some of the tourist attractions there. Having enjoyed many visits to the town over the years, I thought this month I would explore the history of Knaresborough to see how it became one of Yorkshire’s much loved spots. 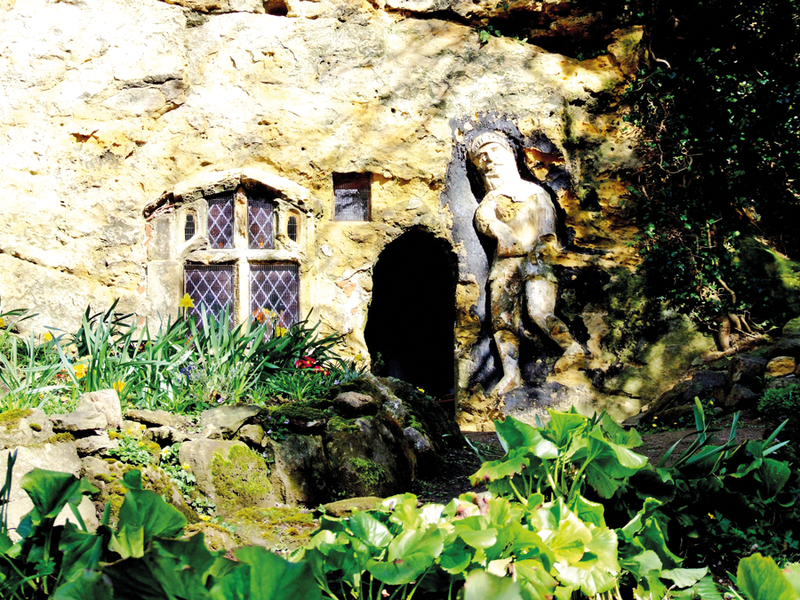 Selina our junior reporter reviews the famous Mother Shipton’s Cave in her regular column, and Gareth our historian shares his knowledge of the castle. Knaresborough is first mentioned in the Domesday book as ‘Chenaresburg’. There are two possible theories as to the origin of the name – one being ‘Cenheard’s fortress’ which would be the name of a chieftain or similar. The second theory is that it derives from the word ‘knar’ meaning a rocky outcrop. This would certainly fit as the name would then literally mean ‘the fortress on the rock’. The manor was called the Honour of Knaresborough and included not only the Town, but the Forest, and the Forest Liberty. The Forest stretched for 20 miles and covered around 100,000 acres, its inhabitants living in clearings and settlements where they would work at iron smelting, charcoal burning and farming. The Forest Liberty was situated to the north of the town and was an area or cultivated farmland looked after by a dozen villages. 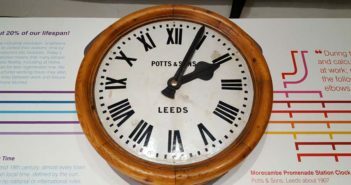 There would have been a church in the town – the earliest record appearing in the Coucher Book of Nostell Priory in 1114. An account of works carried out by Henry I in 1130 provides the first mention of the castle. 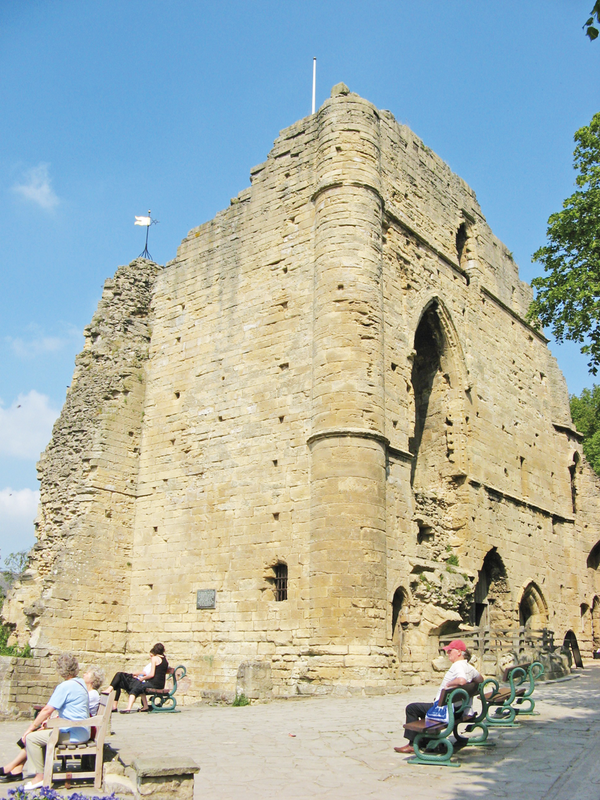 In 1158, Knaresborough was gifted to Hugh de Moreville. It is believed this was as compensation for lands given to Scotland. Sir Hugh is of course famous, not for being constable of Knaresborough, but for being one of the assassins who murdered Thomas Becket, Archbishop of Canterbury in 1170. Along with Reginald Fitzurse, William de Tracy and Richard le Breton, Hugh plotted his murder after allegedly misinterpreting King Henry II’s words “What miserable drones and traitors have I nourished and brought up in my household, who let their lord be treated with such shameful contempt by a low born cleric?” The assassination took place in Canterbury Cathedral on the 29th December 1170 and the men took refuge in de Morville’s Knaresborough Castle. The four were excommunicated by the Pope for their actions and in 1173, Hugh de Moreville was forced to forfeit his lands – not because of the assassination however, but because he took part in the revolt against the king. He, along with the other three were subsequently exiled and sent by the Pope to fight in “knightly arms” in Jerusalem for 14 years. Knaresborough along with Aldborough were then granted to William de Stuteville. In the early 13th century the Honour was taken over by King John when the direct line of the Stutevilles was interrupted. Known for his miserly ways, King John acquired the manor and was then able to collect money from rents, harvests and court proceedings etc. He did however also spend money in the area with his listed outgoings including work on the castle, a new mill and improvements/repairs to existing fulling mills. John was also responsible for the first Royal Maundy which took place in Knaresborough on 15th April 1210. He gave thirteen paupers the traditional gifts of thirteen pence, a belt, knife, clothing and shoes. It is also reputed that the Forest of Knaresborough was one of John’s favourite hunting grounds! 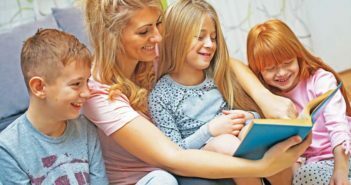 Over the years there have been several eccentric characters who have all added to the charm and history of Knaresborough, including Mother Shipton whom you can read about in Selina’s article. Another character in the town was Robert Floure, a hermit living in a cave on the riverbank. He was said to have healing abilities and powers over wild animals. Upon his death in 1218, the waters of his well were thought to have healing powers and a cult appeared. A friary was built upon the site but none of it remains today. 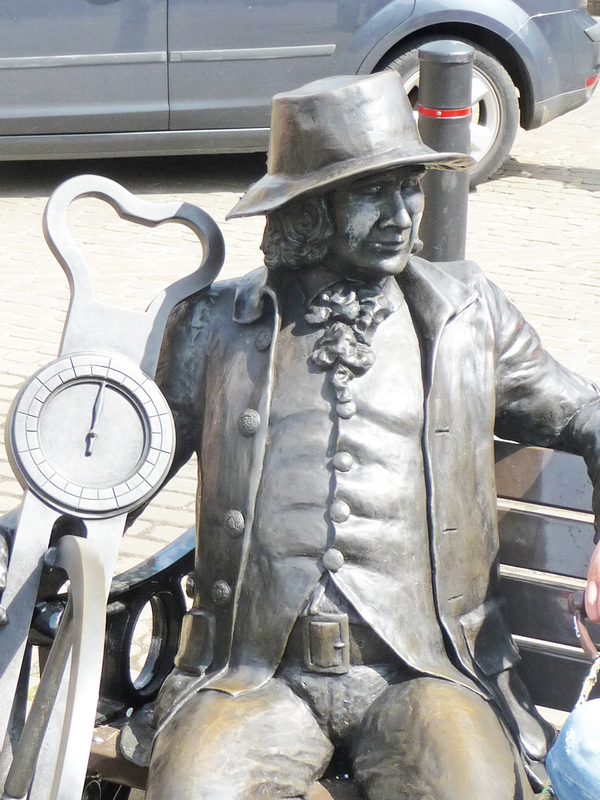 The people of Knaresborough are proud to say that their most famous native is Blind Jack. At the age of six John Metcalfe lost his eyesight due to smallpox. He did not let his disability diminish his life’s accomplishments though and became a musician, guide and road maker. Not beginning road building until he was in his fifties, he was able to create hundreds of miles of roads in the north of England thanks to specially adapted tools including a ‘viameter’ to help him measure distances which he could read by touch. Jack died at the age of 92 in 1810, and his viameter is housed in the local museum. Knaresborough was heavily involved in textiles from early on. Initially involved in the woollen market, the town was at a disadvantage due to its poor access to major centres such as Leeds and York. Knaresborough started specialising in a higher quality linen and by the 19th century was famous for it. Walton and Co, owners of the Castle Mill were appointed linen manufacturers to the Royal Household and in 1851 were awarded the Prince Albert Medal for creating the completely seamless shirt woven by George Hemshell. It was this same year that one of the major landmarks of Knaresborough was completed – the railway viaduct. This was the second viaduct to be built, the first one having collapsed into the river just before it was finished. The arrival of the railway into Knaresborough would help it to flourish and trade more efficiently. The charming town has a lot to offer visitors including its historical buildings such as the castle and Chapel of Our Lady of the Crag – a beautiful sandstone chapel built by John the Mason in 1408 and guarded by a giant stone knight. Every Wednesday is Market Day, as it has been for over seven hundred years! 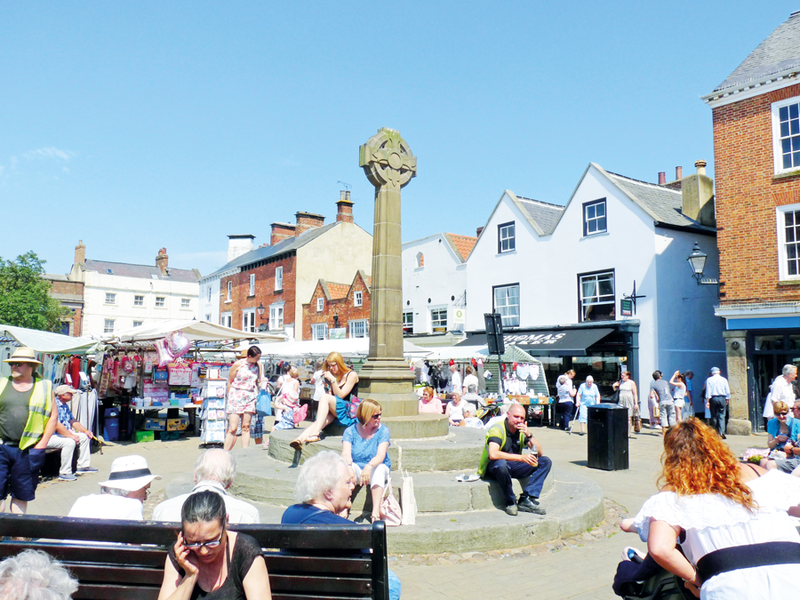 Held on the market square it is a fantastic example of a traditional English market selling everything from fruit, veg, meat, cheese and pies to garden plants, clothing and even electrical items. Well worth a visit to grab a bargain or two! 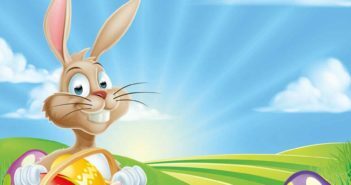 There is also a Farmer’s Market on the 3rd Saturday of every month – the next ones being 17th June, 15th July and 19th August. 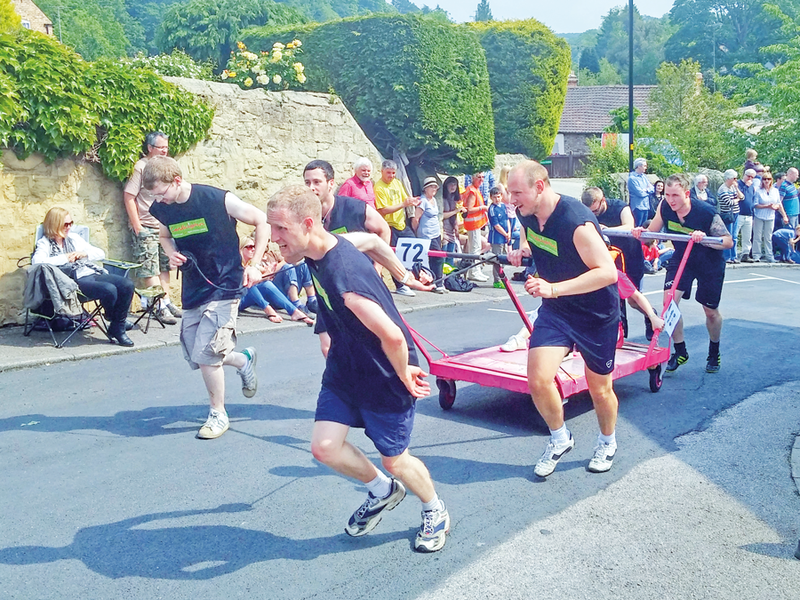 A popular family event in June is the Knaresborough Bed Race, this year is the 52nd annual race and is on the 10th. Running since 1966, the bed race is organised by the Knaresborough Lions to raise money for good causes and is a fantastically fun event despite the gruelling time trial over a 2.4-mile course! 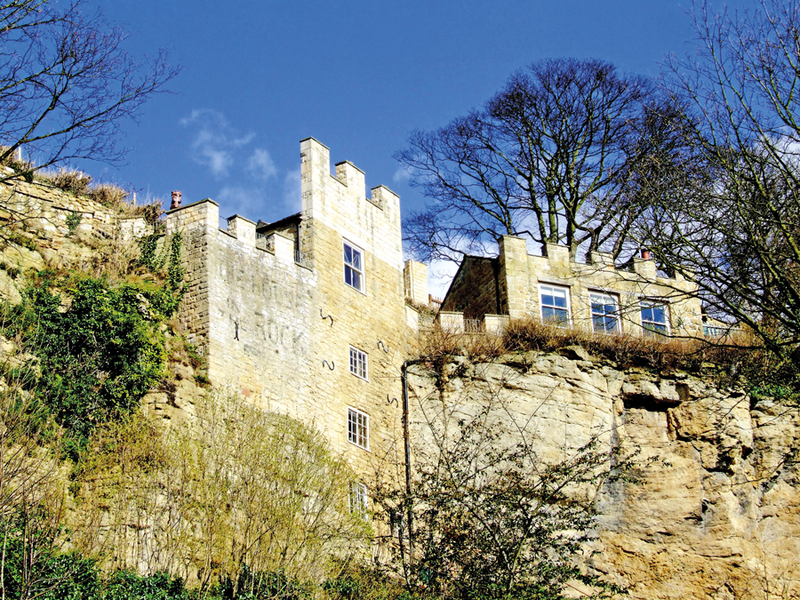 With its beautiful surroundings and many tourist attractions Knaresborough is well worth a visit. With far more to see than I can mention here, why not go explore for yourself? 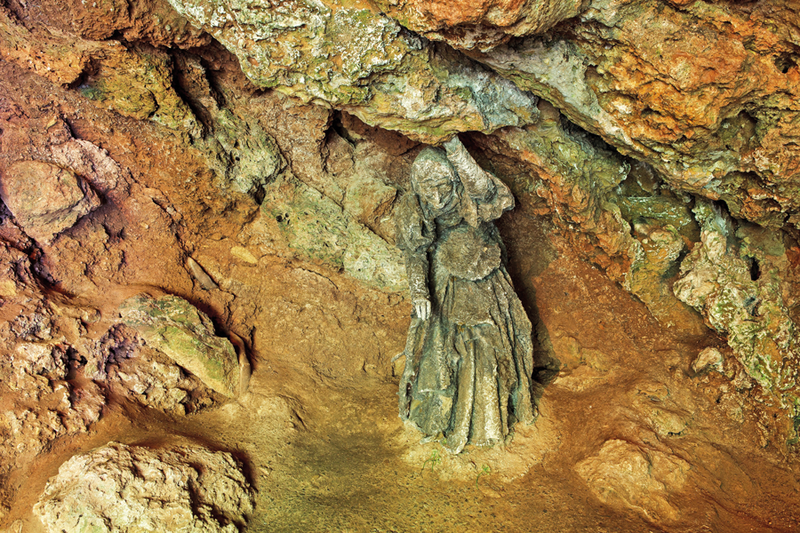 Readr Selina’s article all about Mother Shipton’s Cave here and Gareth’s insight into Knaresborough Castle here.